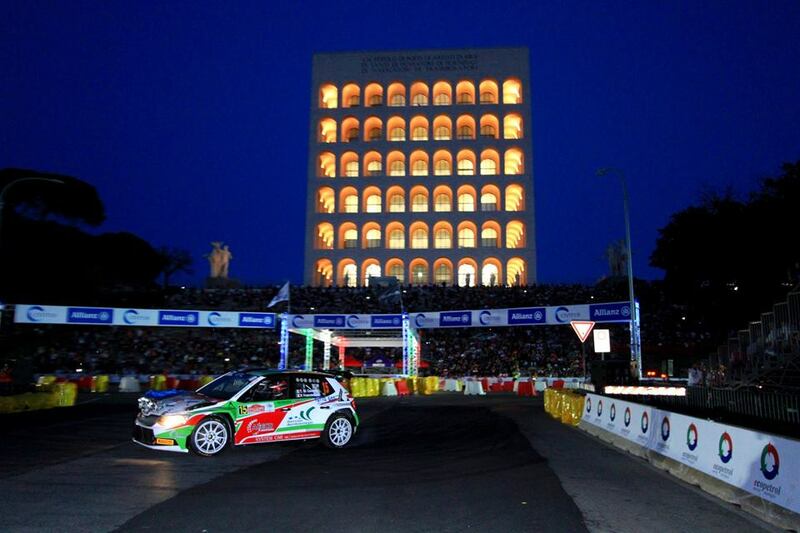 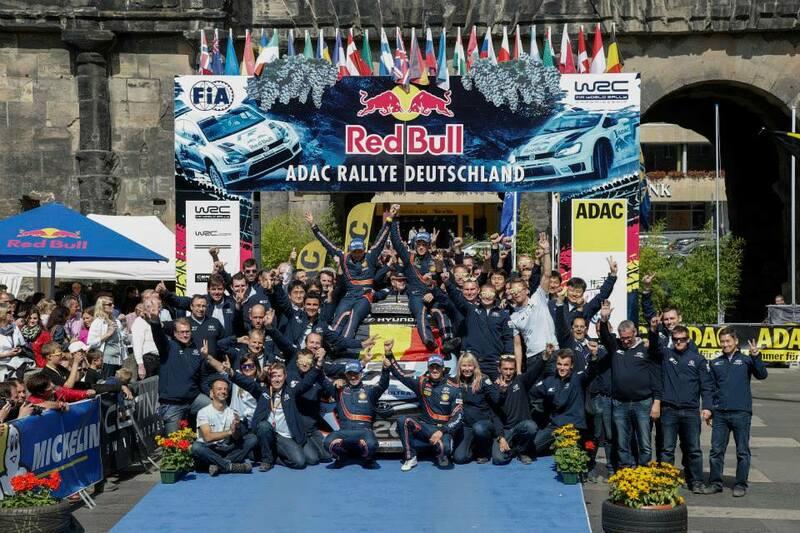 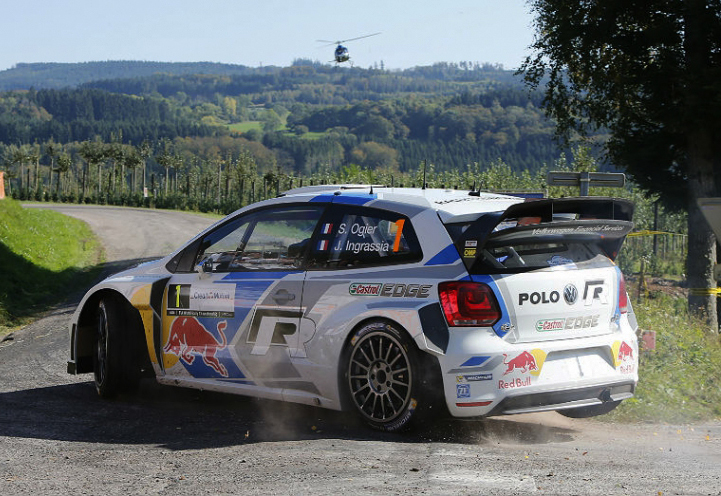 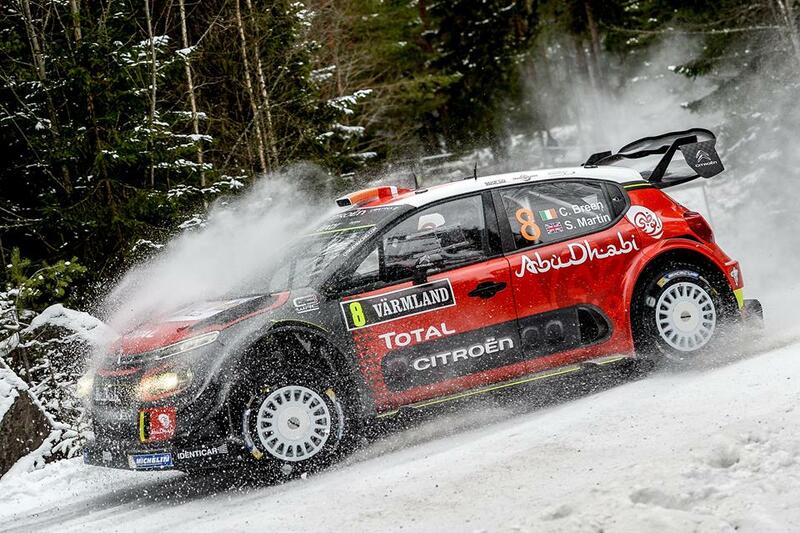 ITALY’S ERC COUNTER SET FOR SPECTACULAR ROME START, PARADE AND STAGE. 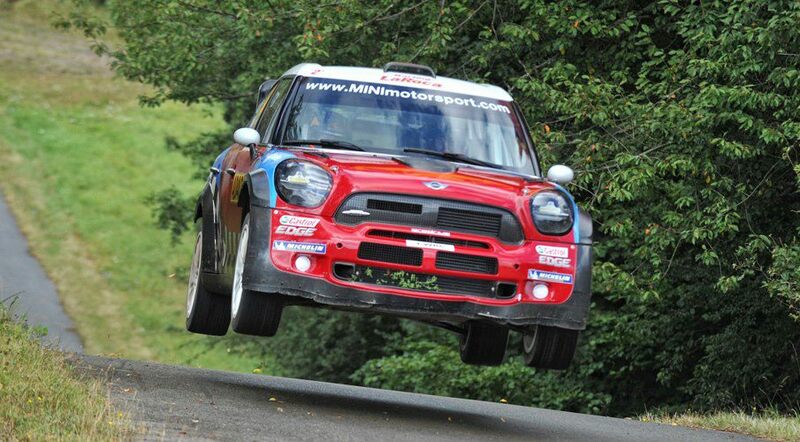 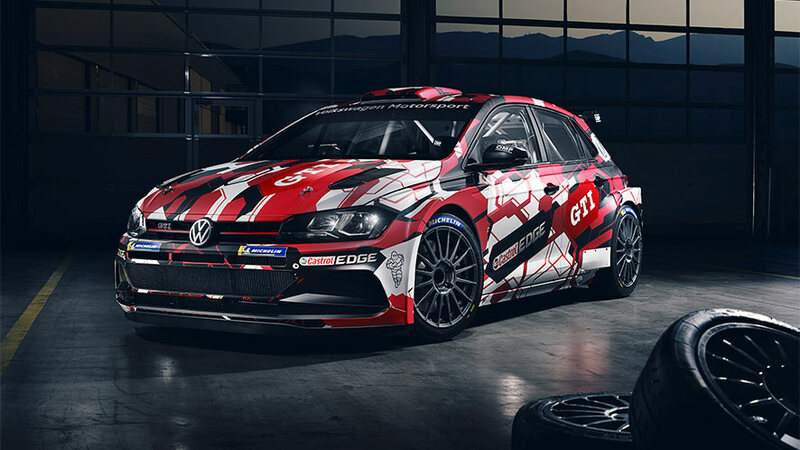 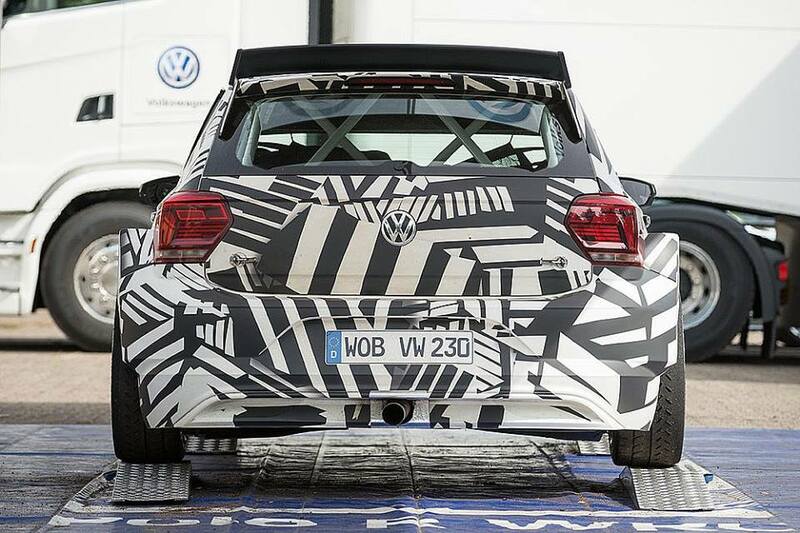 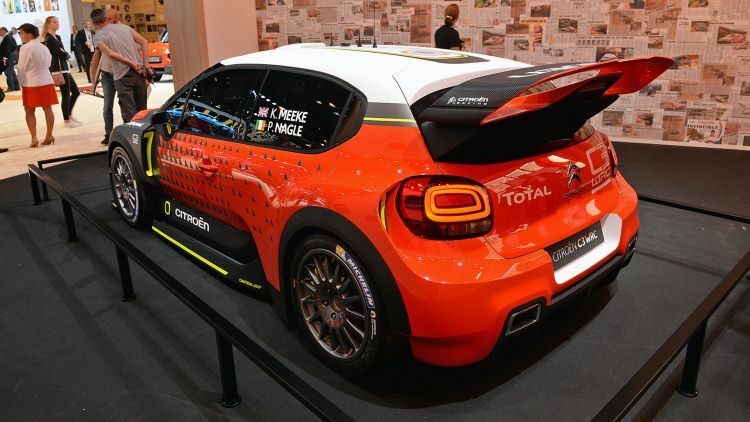 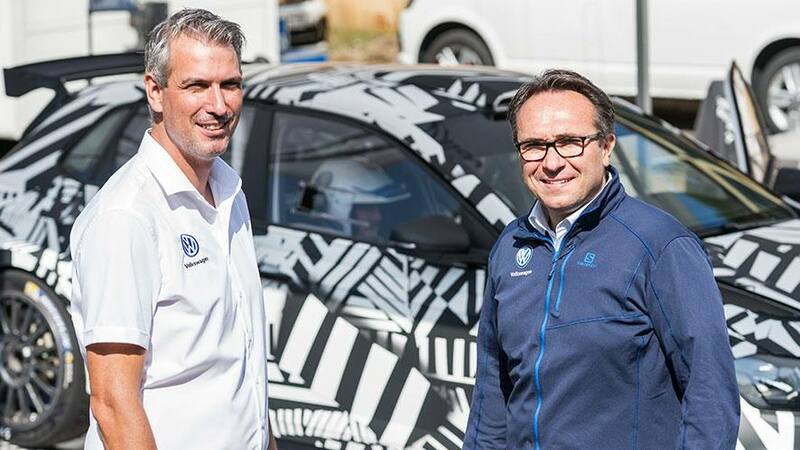 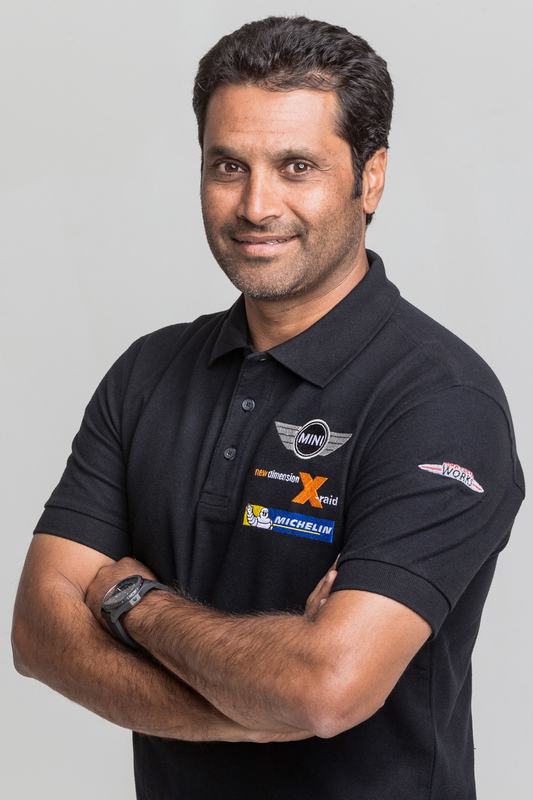 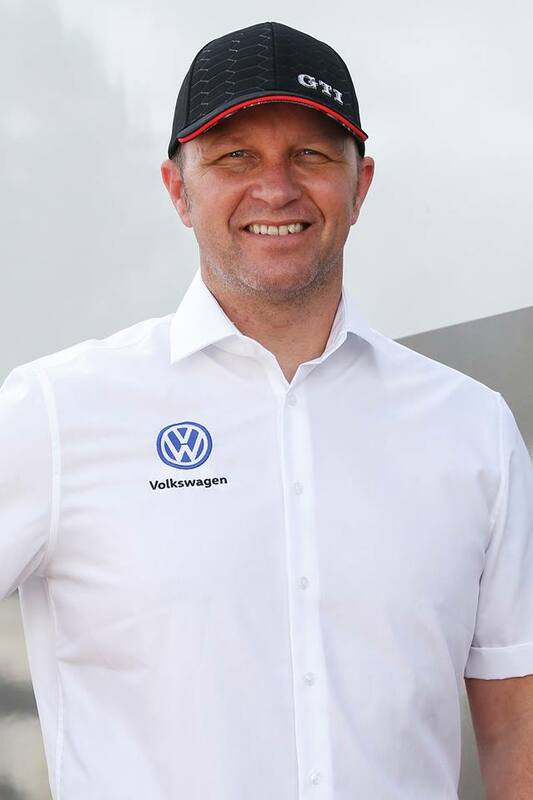 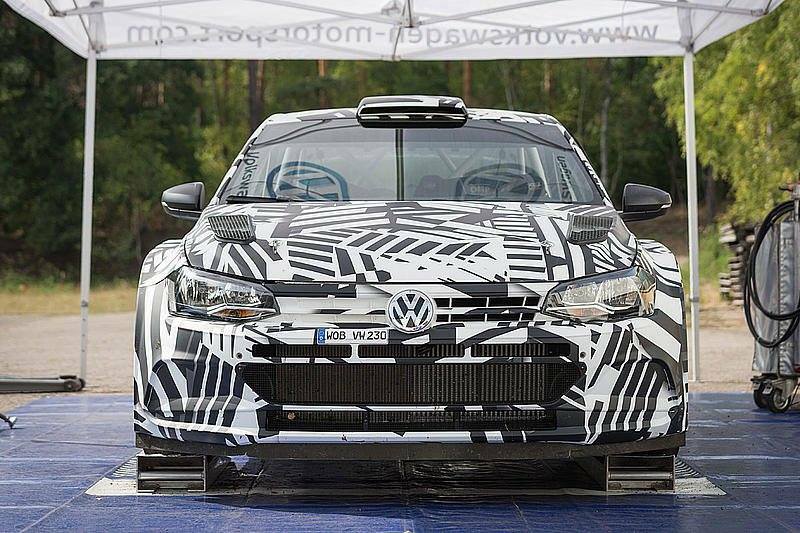 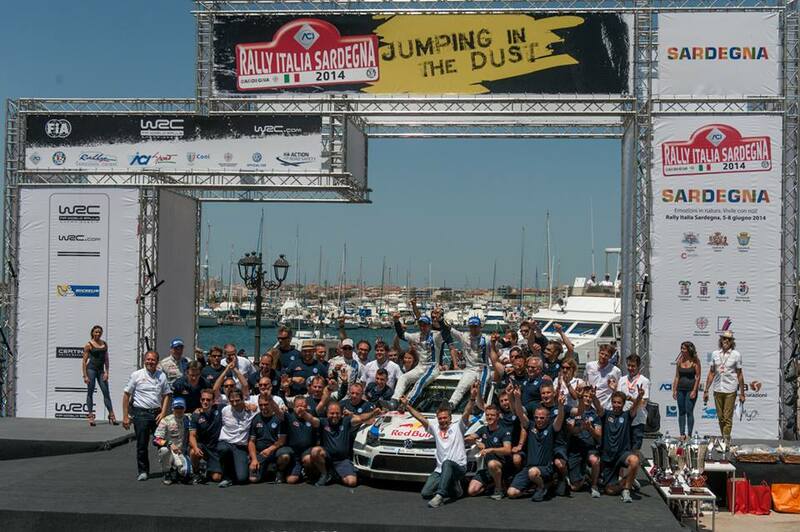 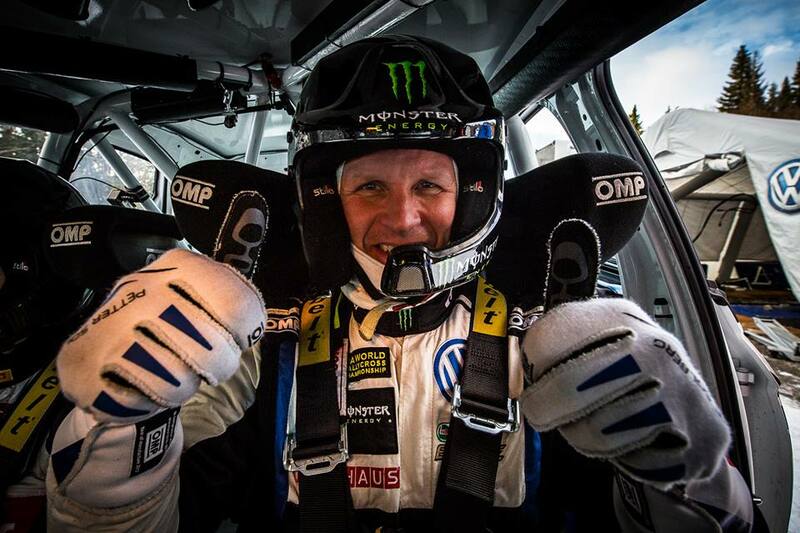 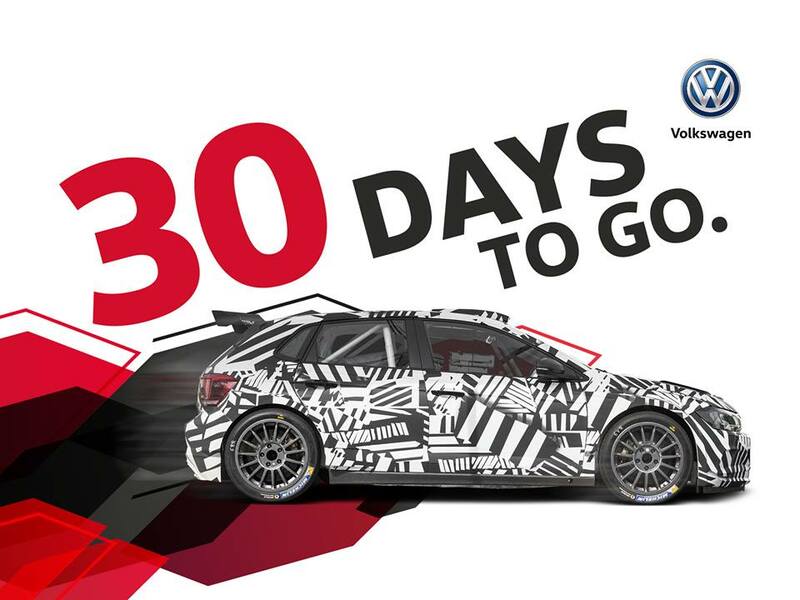 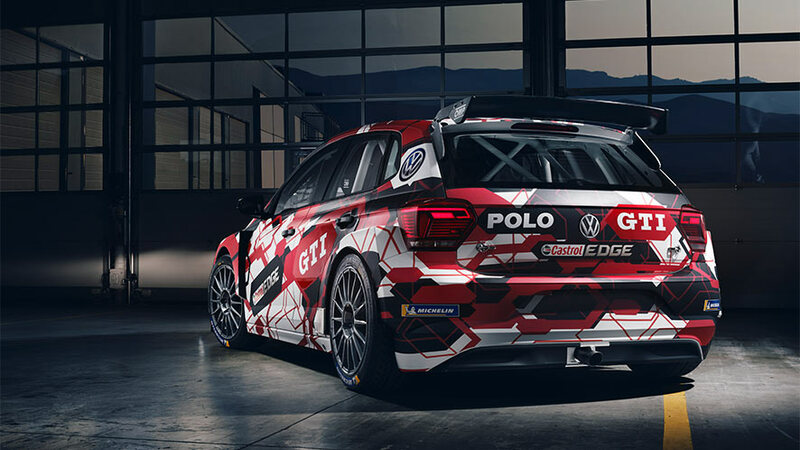 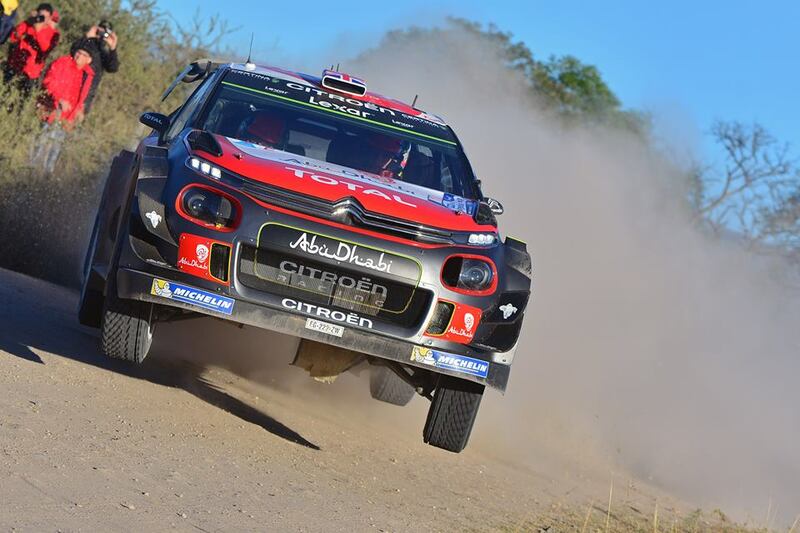 Rally di Roma Capitale, Italy’s round of the FIA European Rally Championship, will get underway with a sensational superspecial stage in the country’s famous city on Friday 20 July. 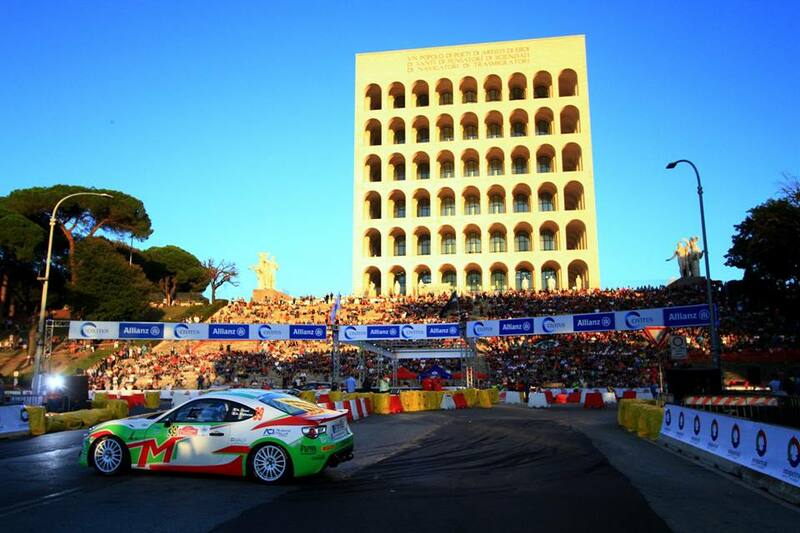 The sixth edition of the all-asphalt event, a popular newcomer to the ERC schedule in 2017, kicks off with the fan-friendly ACI Roma Arena stage, a 1.80-kilometre, two-by-two duel in the EUR area of Rome from 18h30 local time.